New generations of farmers are entering the industry without the years of family knowledge and country upbringing behind them. Agronomy Solutions places great value in educating the next generation and those new to the career to help create informed decision makers. 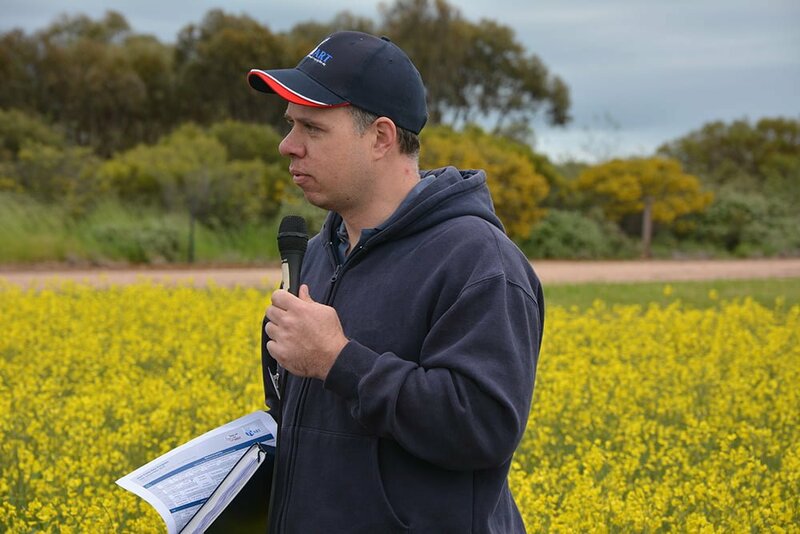 The Hart Field Site Group runs South Australia’s premier agronomic cropping field site with an aim of providing independent information and skills to the broadacre cropping industry. Agronomy Solutions director Sean Mason delivered the soil and crop nutrition component of a four-part workshop series covering in-season weed identification and control, soil fertility and crop nutrition and farm tours. 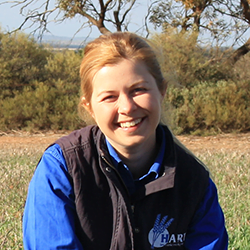 Hart Field-Site Group research and extension manager Sarah Noack says feedback following the sessions has been very positive with participants keen to use their newly learned skills on farm. “For farmer workshops it can be challenging to find speakers that combine sound research and communication skills,” Sarah says. I have made more informed decisions on nitrogen applications. I’m going to N (nitrogen) test all our paddocks after the soil tests showed we had lower than expected available N in the soil. The Hart Field Site Group places value in training and education in soil fertility and crop nutrition, particularly due to the high cost of fertiliser inputs on-farm. “Industry is seeking information that can improve decision making around how much fertiliser needs to be applied and when,” Sarah says.